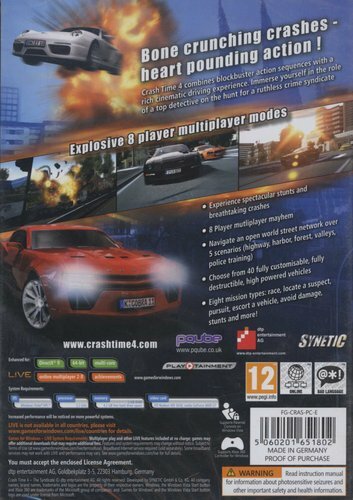 Crash Time 4 seamlessly integrates a brutal, bone crunching physics engine that delivers intense crashes and collissions with an extensive story mode (with a wide variety of different challenges and game modes), over 40 high octaine, fully customisable, fully drestructible cars, state-of-the-art graphic and visual effects and 8 player multi-player modes for online multiplayer mayhem! The story mode in Crash Time 4 combines blockbuster action sequences with a rich cinematic driving experience. 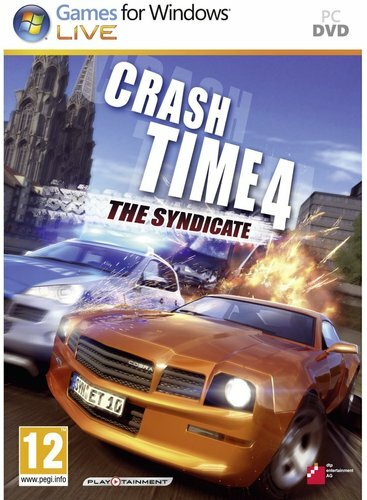 You are immersed into the roles of 2 top detectives who are on the hunt for a ruthless crime syndicate - a powerful storyline with heart pounding action throughout, set in a completely open world city across 5 different scenarios (Highway, Harbour, Forest, Valleys and Police training facility). Crash Time 4 also features integrated network play for online multiplayer mayhem - with up to 8 players. 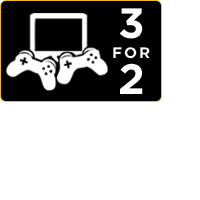 Race head to head either online or via split screen in over 40 different high speed cars on a wide variety of detailed tracks and variable terrains. 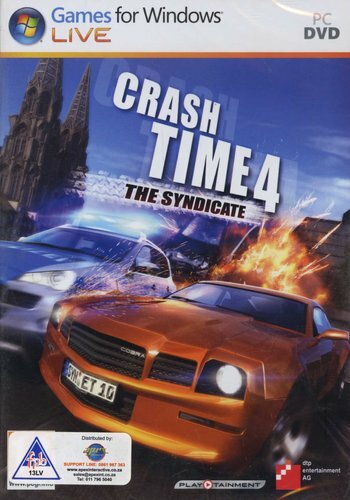 Crash Time 4 (as the name suggests) excels in the crashes/smashes/collissions departments which results in hours and hours of replayablity even after you have completed the story mode. A wide range of upgrades and weapons including spike strips, nitrous, armour and much more!